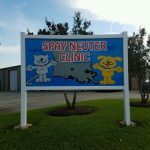 We are excited to announce our 12th Spay Neuter Clinic location in Lafayette, Louisiana. 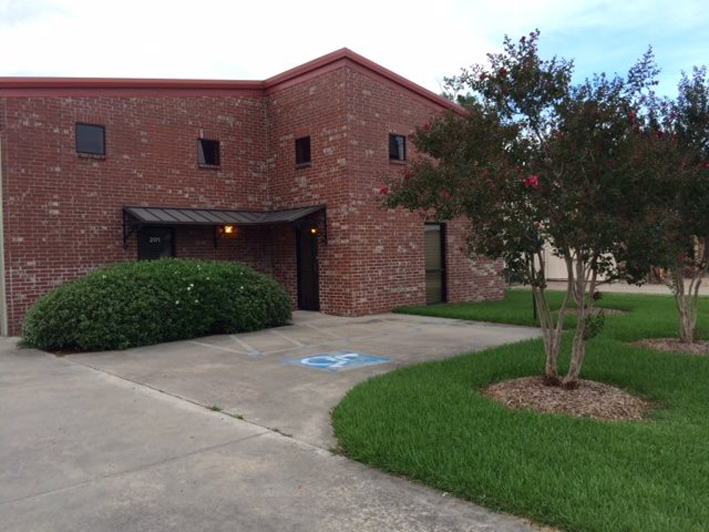 Dr. Caroline Landry will be the resident veterinarian and comes with an experienced team! 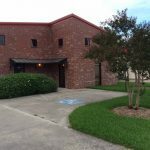 Dr. Landry grew up and attended school in Lafayette, Louisiana. She graduated from Lafayette High and attended the University of Louisiana in Lafayette where she obtained a Bachelors Degree in Microbiology. 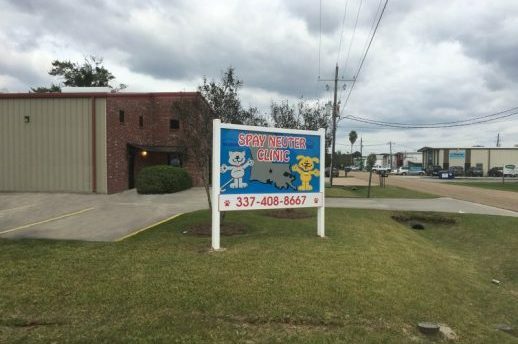 Dr. Landry went on to graduate from LSU School of Veterinary Medicine in 2012. She is a proud Ragin Cajun fan and absolutely loves the city of Lafayette! 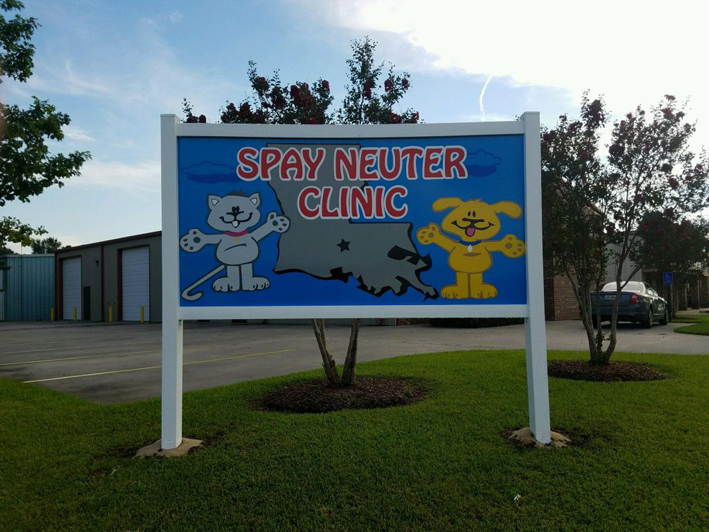 She is excited to help the people of Acadiana make a difference by controlling the population of unwanted pets and keep the number of animals in shelters to a minimum. Please note, we cannot schedule appointments via e-mail. 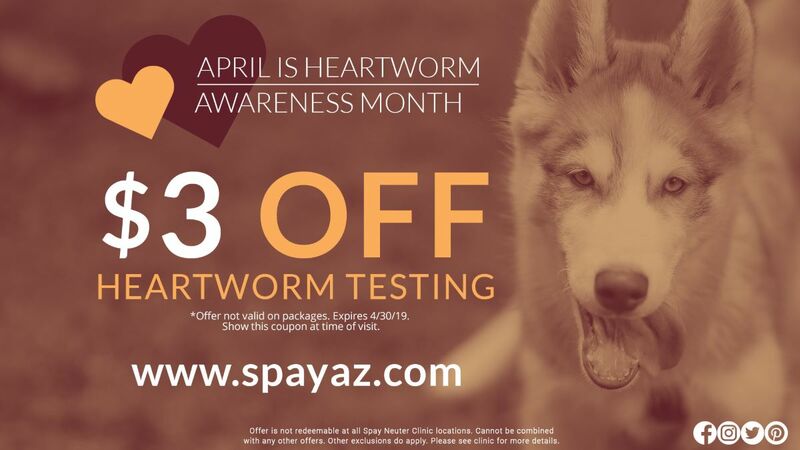 Call us at (337) 408-8667 to schedule your appointment today! Monday-Friday | 8AM – 5PM, by appointment only.